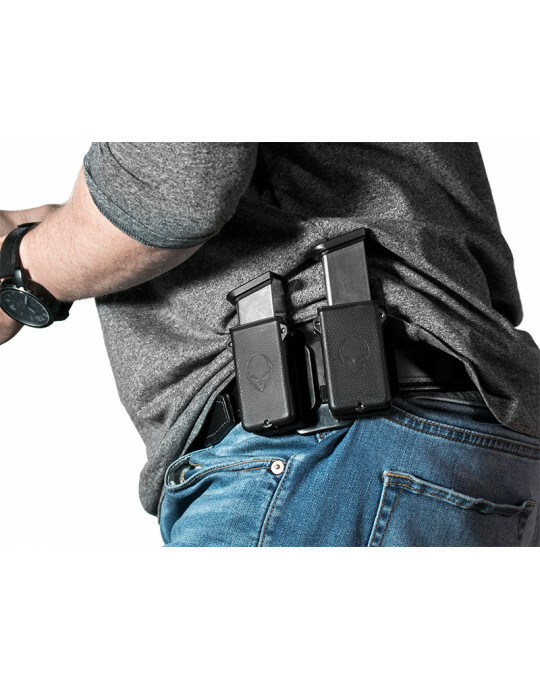 This holster is truly remarkable as it's a comfortable mode of carry. 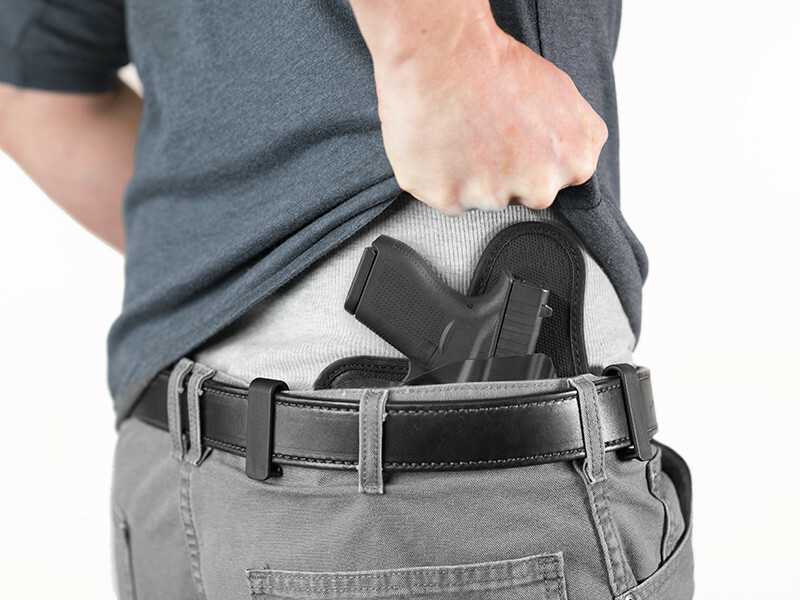 I have had a heck of a time trying to find a proper method of concealment for myself and being a skinny fellow trying to hide a Government size 1911 isn't easy at all. 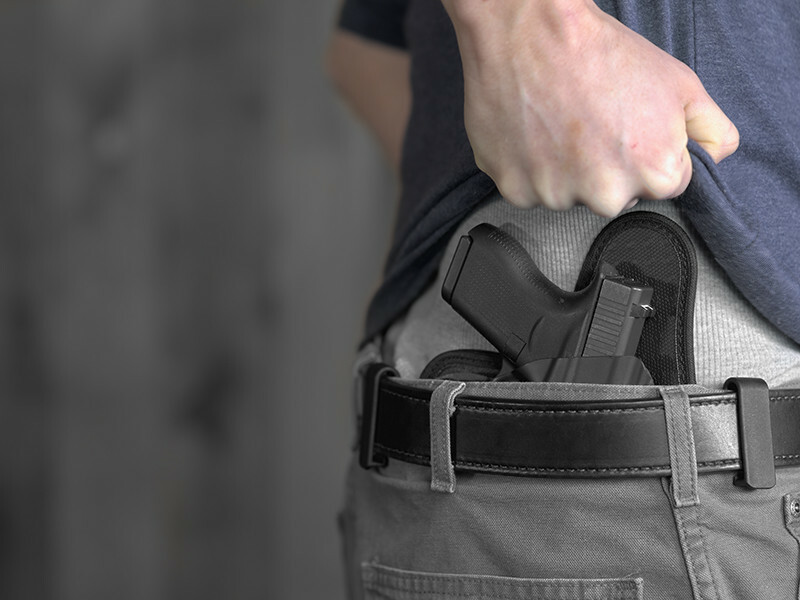 But this company makes a fantastic quality concealment product that works, and I can't see myself buying another brand of iwb holsters as this product, in my eyes, is the best. 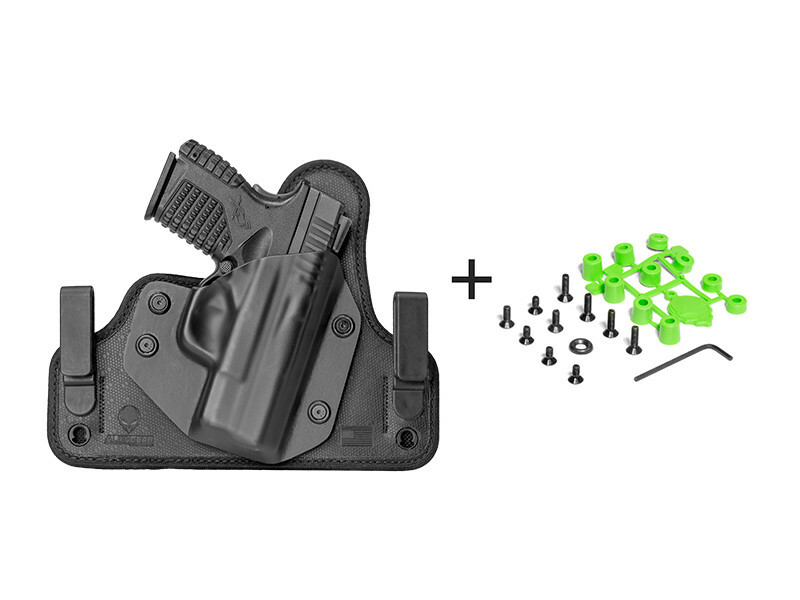 I have to admit, I've been searching and researching for a good IWB holster. I've found there are hundreds out there and all claim to be the best and most comfortable. However I reached out to 1911 .45 gun owners and asked them what is their go to IWB holster, and alien gear holsters kept popping up. So I took a chance and, wow!!! I'm very very impressed!! 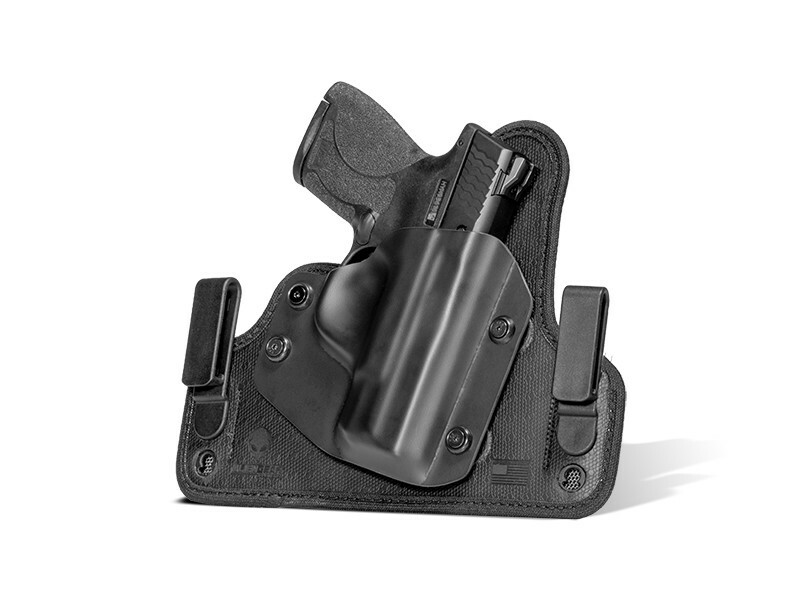 I'm kind of a big guy and I wanted an IWB holster that was comfortable, and would keep my gun from sticking in me. 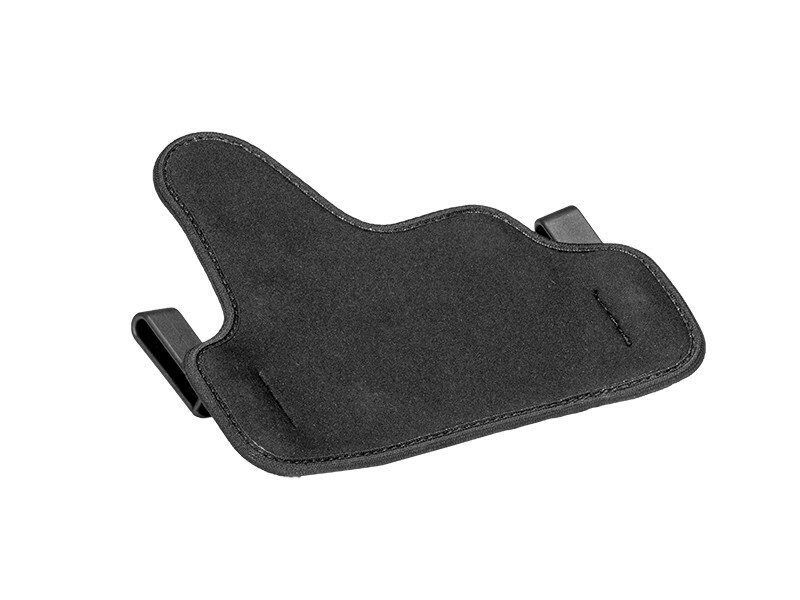 This holster did just that, even sitting down, which was the real test for me. 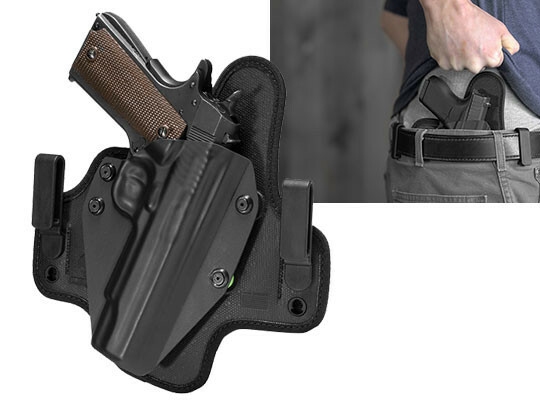 I mean an IWB holster can be the most comfortable when standing, but sitting for me was the real test and it passed with flying colors. It took a few adjustments to get the cant and the height just right, but once I got it just right and found the sweet spot so to speak it was spot on.